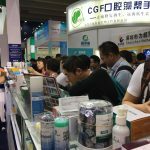 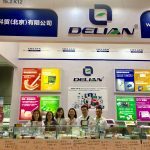 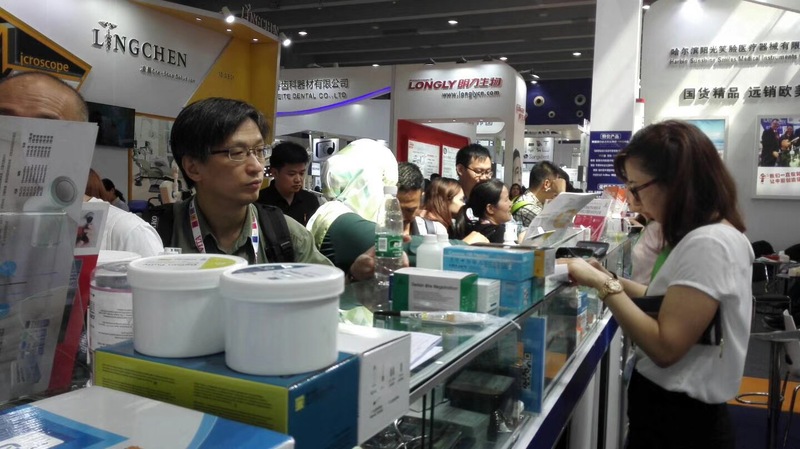 23rd Dental South China International Expo 2018 (Dental South China) is one of the biggest and most influential dental exhibition in China. 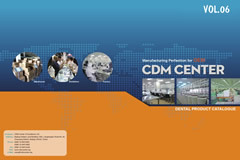 Professional dentistry market participants met again to exchange state of the art, cutting-edge and practical knowledge in dentistry and present all kinds of dental products. 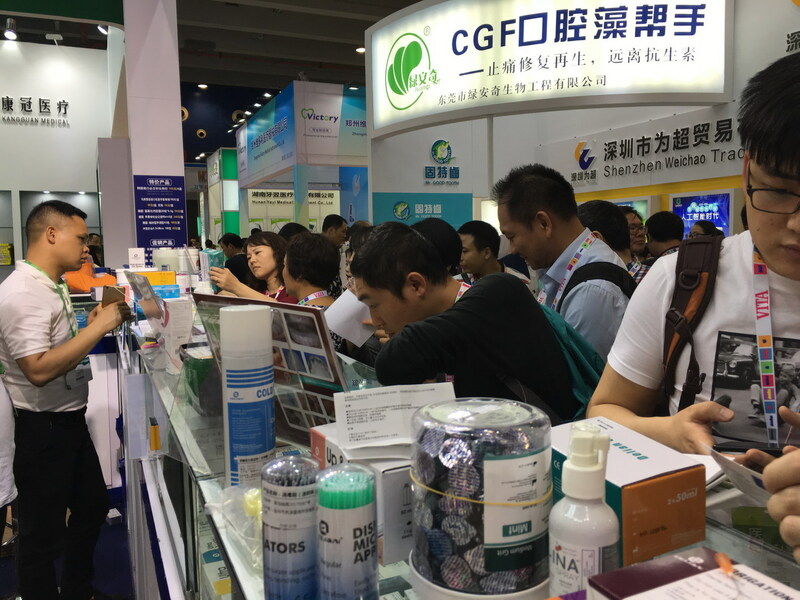 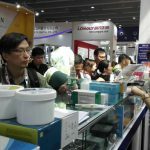 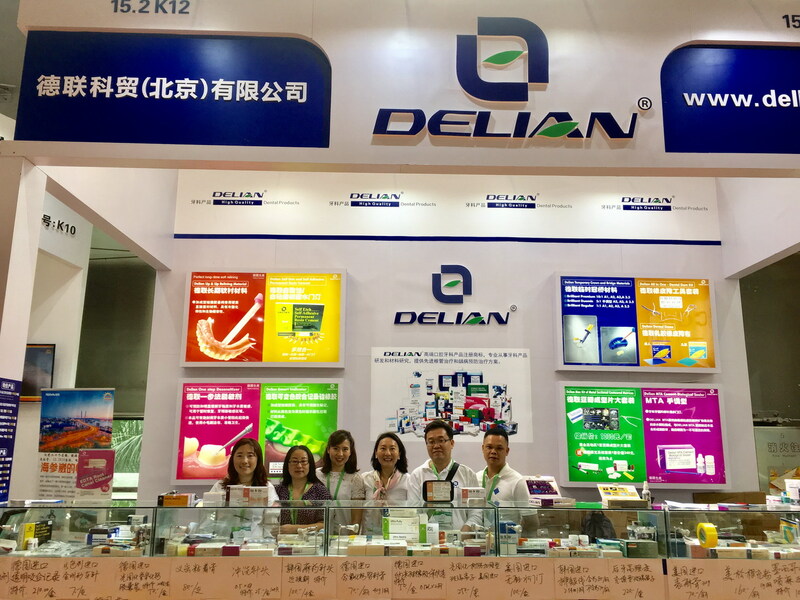 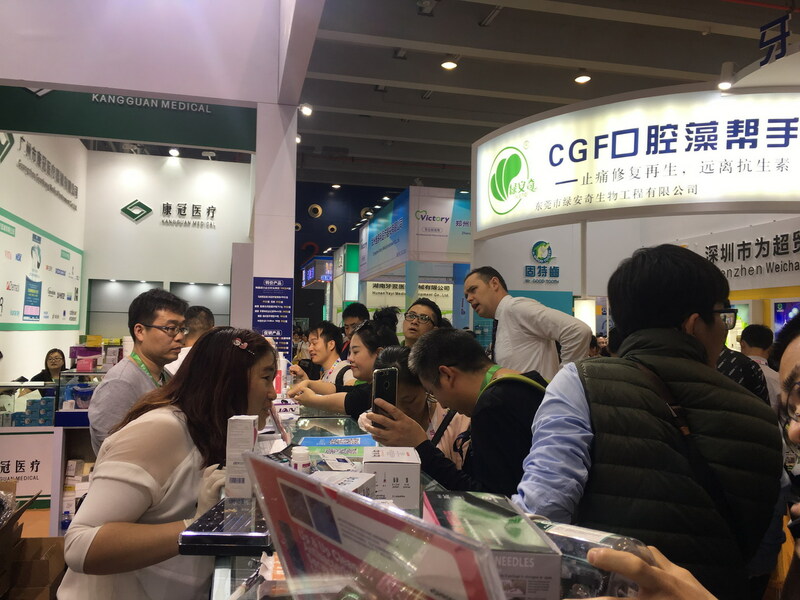 Guangzhou, Guangdong province is also the largest dental equipment manufacturing base and the region where a lot of dental labs are concentrated in China. 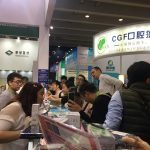 54 000 square meters expo space.